Nick has the best snuggles. 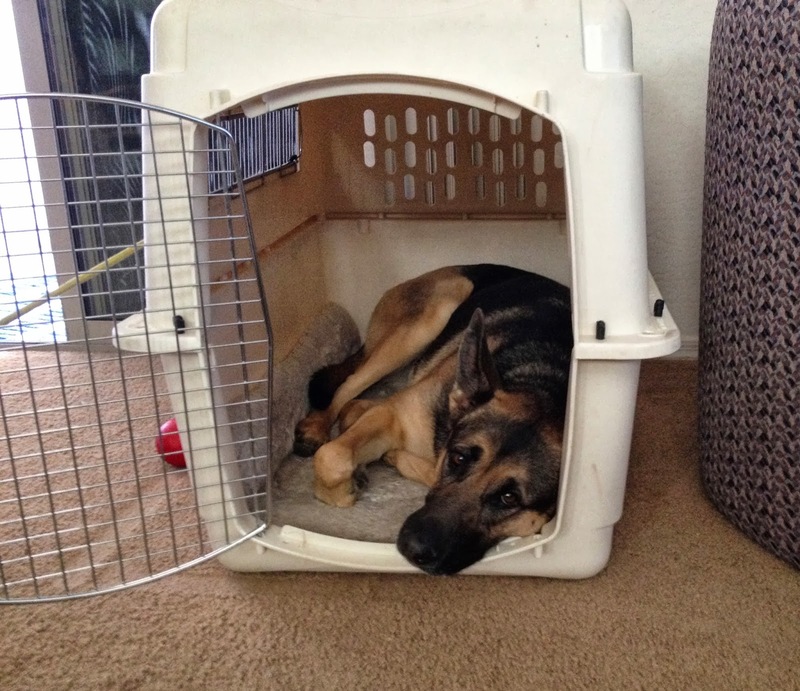 Jager came to visit for the weekend, she loves the kennel. Pumpkin cheesecake for my birthday. Birthday lunch with my mommy. Obi, Cierra and Jager. Old Obi loves Jager but he can't keep up with her. Jager gave her tennis ball to NKBK. Obi enjoying the sun, as he does every day. My October Swap box, from Sue in NY. Jager napping in the kennel, her paws up on the side are amusing. At 10 she's just about perfect, now if I could just stop her from aging and keep her for another ten years. The daytime temperatures are in the high 80's, the dogs are enjoying the fan.